SOUTH PORTLAND, Maine — Senator Susan Collins of Maine said Wednesday that she would vote for a congressional resolution disapproving of President Donald Trump’s emergency declaration to build a wall on the southern border. 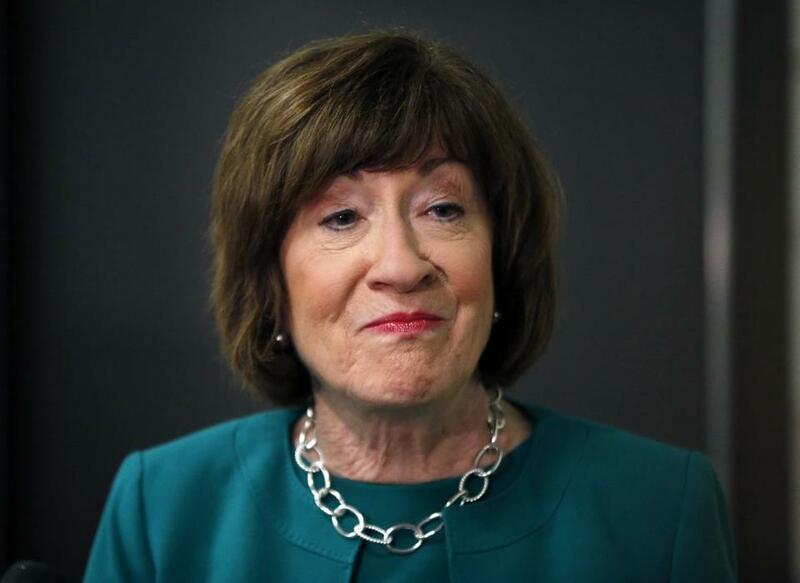 Collins is the first Republican senator to publicly express support for such a resolution, which she said she would vote for as long as it focused only on the declaration. 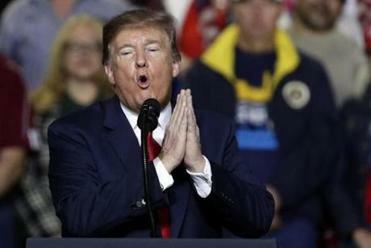 The president’s action ‘‘completely undermines’’ the role of Congress and is of ‘‘dubious constitutionality,’’ she said, while attending a Coast Guard ceremony. ‘‘If it’s a ‘clean’ disapproval resolution, I will support it,’’ she said. Trump declared an emergency last week to obtain funding for the wall beyond the $1.4 billion Congress approved for border security. Trump’s use of the emergency declaration has drawn bipartisan criticism, and 16 states have filed a lawsuit against the declaration. The president’s blunt declaration comes a day after The Times published a report describing how he has tried to influence and undermine investigations surrounding him. ‘‘I do support the lawsuit that was filed by the states. That may be the quickest way to get an injunction that would halt this transfer of funds,’’ she said. Collins spoke at the Coast Guard facility in South Portland, where high-ranking officials were celebrating an upgraded command center for northern New England. All told, $2.3 million was spent on upgrades to the 1,100-square-foot (100-square-meter) command center with new communication equipment, electronics and generators, all of which will help the Coast Guard to respond to maritime distress calls. Joining Collins at the ribbon-cutting was Vice Adm. Scott Buschman, Atlantic commander based in Portsmouth, Virginia; Rear Adm. Andrew Tiongson, district commander in Boston; and Capt. Brian LeFebvre, commander in the northern New England sector. Collins said she supports improvements to help the Coast Guard to better interdict drugs, respond to environmental threats, and to ensure maritime safety. Noting that Coast Guard personnel went without pay during the recent government shutdown, Collins said she co-sponsored legislation to ensure that the Coast Guard will never again be the only uniformed military branch that is not paid under such circumstances.